Get your gadgets on par with your own impeccable style. Explore our countless style options: From Wood, Carbon Fiber to Leather, Grunge and many more. It's not just a skin, it's Skinnovation!! Indestructible, self-healing scratch protection. Shouldn’t your screen protector be able to protect itself? Our full body protectors are no longer an option. They’re mandatory. ONEPLUS: IT CAME. IT SAW. IT CONQUERED. OnePlus is a dark horse that took the mobile world by storm. In all these years, the next stop for every OnePlus device buyer was GadgetShieldz: Yes, it’s right here. 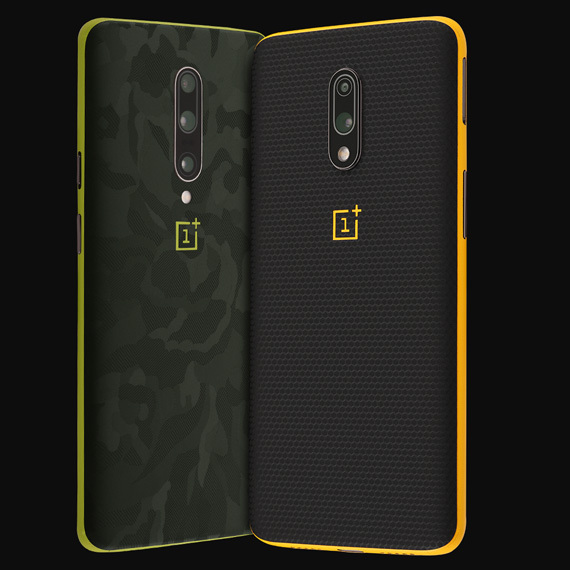 OnePlus diehards head straight to GadgetShieldz for a strong reason – we provide the world’s best precision cut skins for any of the OnePlus device you... now own. How? 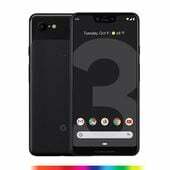 Easy: When our ‘competitors’ spend time making hollow promises, we steadfastly focus on making superior grade OnePlus 6, OnePlus 5T, OnePlus 5, OnePlus 3T, OnePlus 3, OnePlus 2, OnePlus One skins. With the state-of-the-art skin customizer, you are all set to experience full freedom to choose the preferred custom skin texture. It is only a matter of time before you wrap your OnePlus phone’s back, camera and logo with a GadgetShieldz’s scratch protection skin. Before you could ask, we are ever so proud to tell you that only the best quality 3M vinyl materials are used in the making of OnePlus skins. So, what are you waiting for? Get a stylish skin today! 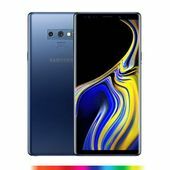 You have recently purchased your Samsung Galaxy keeping in mind the looks and performance of the device. But have you ever imagined the mobile slipping off your hands, getting scratched or dented? Don't worry, here is the one stop solution for your mobile protection. 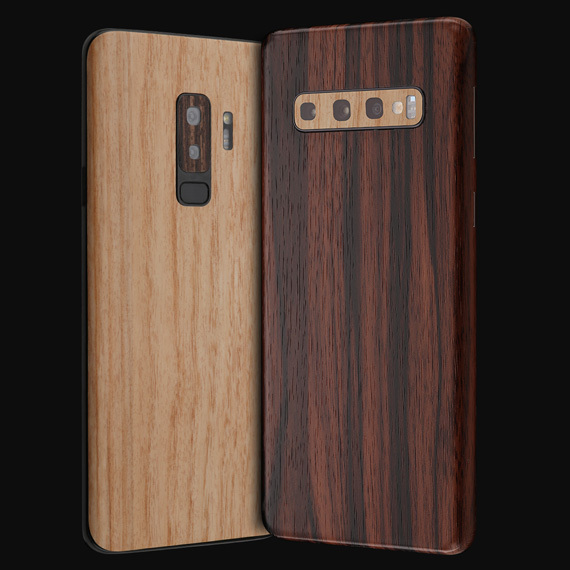 Our Galaxy skins are engineered to offer the required add on grip and... they wrap up perfectly to your device reducing the possibility of slippage. 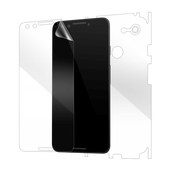 Our custom skins cover the back of your phone by offering protection to your device from nicks and scratches. 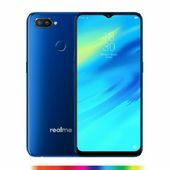 And as an added advantage, it eliminates fingerprints so that you need not worry in having those greasy impressions on the back of the phone. Don’t think twice just pick your custom skin and style your device. Xiaomi Phones have carved a niche for themselves in the tech world. 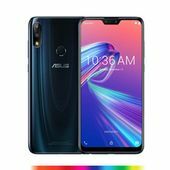 The strategy to cater to the growing demand for affordable phones has worked wonders. 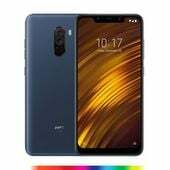 Do you too own a Xiaomi device? Great. Scratches and greasy fingerprints can however ruin the stunning look of your new Xiaomi mobile. Result: you get heartburn,... ultimately. Applying an 100% authentic 3M skin is a smart move to ward off scratches, fingerprints and grime. You have read it right: here you are assured to receive the best quality Xiaomi skins. 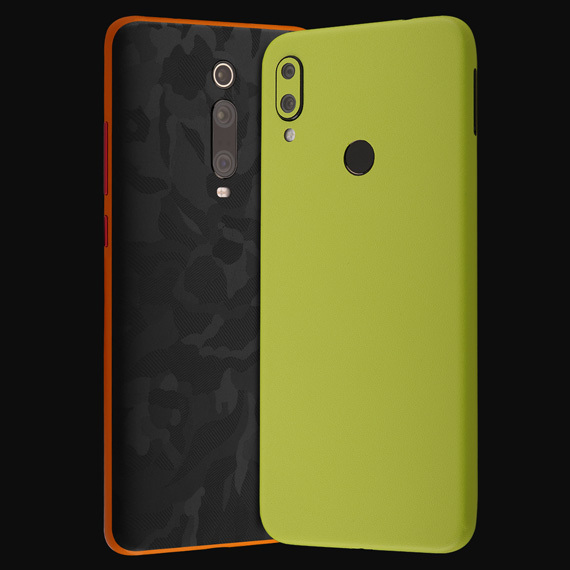 Only at GadgetShieldz – and nowhere - would you get the most accurately cut skins for your Xiaomi mobile. 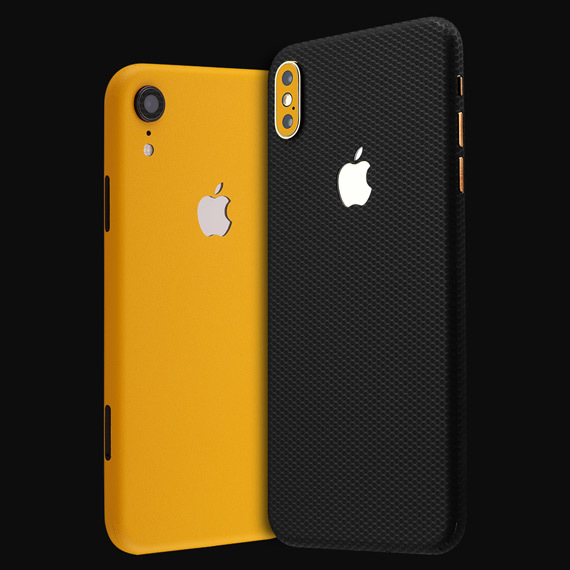 GadgetShieldz’s ultra-precise skin covers your phone without any added bulkiness, thanks to the premium quality, ultra-thin material that goes into the making of stylish Xiaomi skins. Our futuristic customization tool talks for itself. It is interactive. It is super-fast. 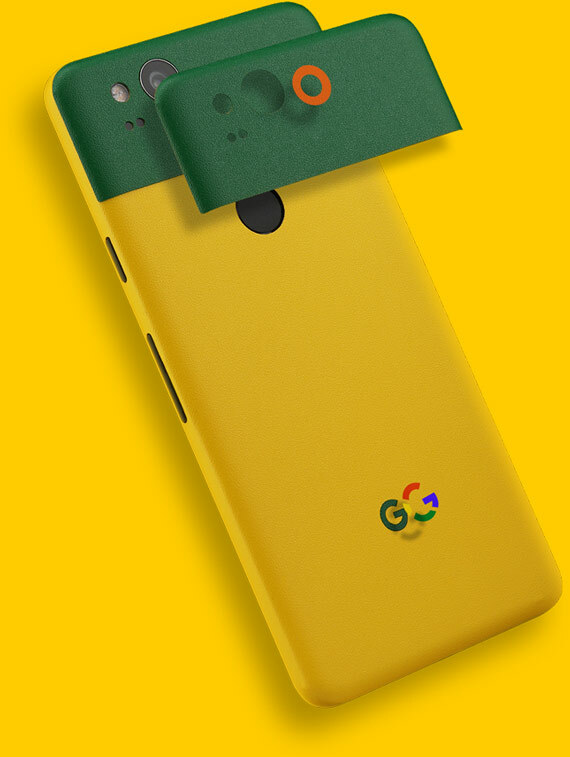 It provides an exact preview of how your phone looks when wrapped in our super grippy skins. Go ahead, choose from among the umpteen true texture skins to wrap your Redmi phone in protection. 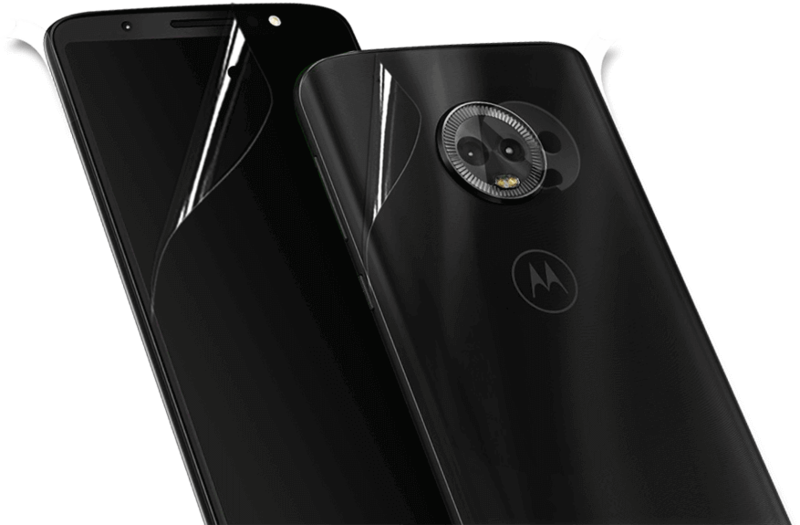 You just bought your Moto phone and it hasn't even been some time since you have helloed to your new Moto device, right? 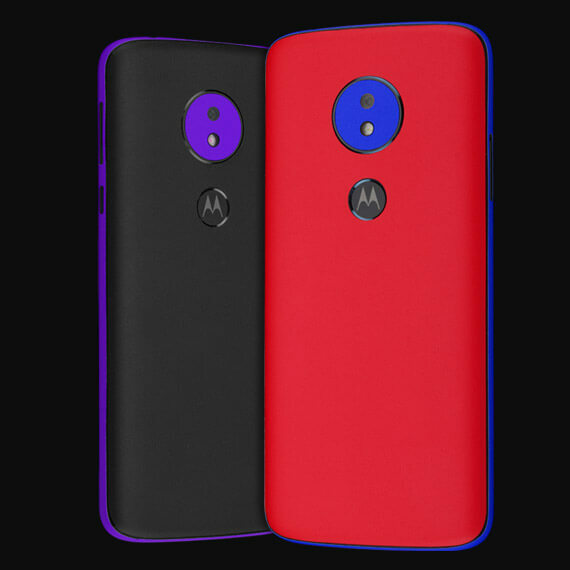 Now is the time to protect your Moto mobile by transforming it from everyday ordinary to an extraordinary device. Yes! You got it perfectly right. Customize it. Take a pause, visit our customizer tool,... choose your device and throw in some textures. Let us know if you liked the Black Camo skin or the Sandstone one, the White Marble skin or the Wood. Our Moto skins are perfectly carved to cover your device giving it an additional grip and avoid any slippage from hands. 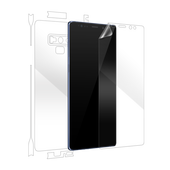 Only here do you get skins made of high-grade 3M materials which not only gives your device a complete scratch protection but also a new look with a new custom texture carefully crafted and chosen by you through our interactive skin customizer. So wrap up your device with our Moto Skins and give your phone the grip you need and say bye to all those unnecessary fingerprints at the back of your mobile. You have just realized the plight of having an iPhone : impending scratches and greasy fingerprints. It is time you protect it from the harsh realities of the daily wear and tear. 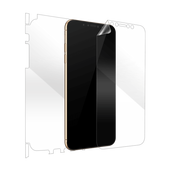 Its premium glass body gives it a classy look but the fear of having it scratched or dented might keep you sleepless at night. Before you could even risk it, we are... here to protect it. 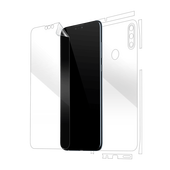 Offering your mobile a complete scratch protection, our custom skins are precision cut which cover your device giving it a brand new look without hindering its functionality. Now, wrap up your device, get some added grip and say no to fingerprints with our skins and amaze your onlookers with a fresh new texture. And before you could ask, we only use top notch, high quality, premium 3M materials in making our skins.